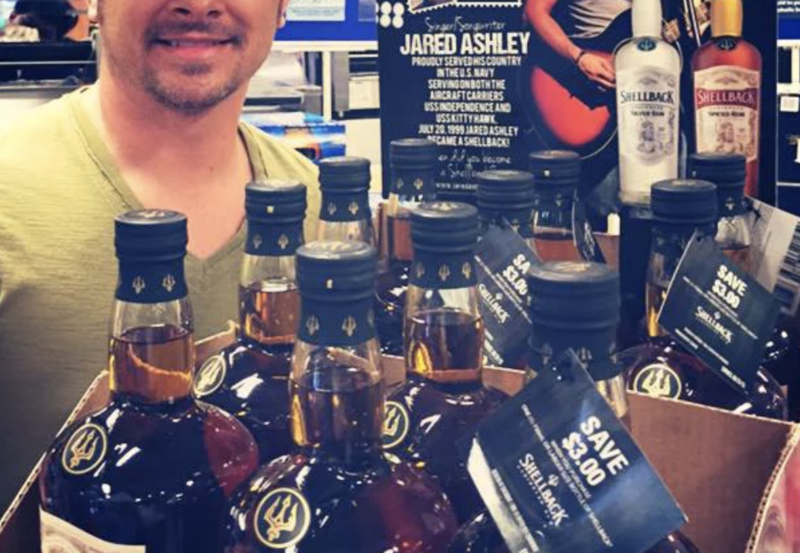 — Shellback Caribbean Rum today announces its partnership with emerging Nashville singer and songwriter Jared Ashley, who will serve as an ambassador for the brand. Named for the brotherhood of mariners who have voyaged across the Equator, Shellback Rum is inspired by these sailors’ sense of camaraderie and adventure. As someone who achieved the distinction of becoming a shellback, Ashley will join Shellback Rum to honor this proud naval tradition and the spirit it represents.